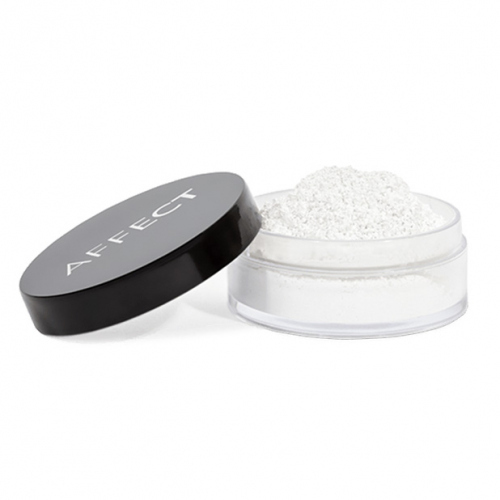 FIX & MATT - FIXING POWDER by AFFECT. Loose powder. Perfectly matts and fixes makeup. 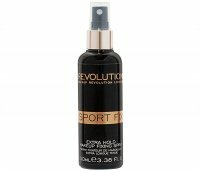 Despite the finish, it does not dry out skin. The product is suitable for people with problematic and oily skin. 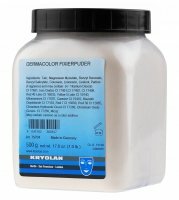 The powder is transparent, thanks to which it will adapt to every skin tone. The packaging was enriched with dispensing grid. Matting and makeup fixing properties. It does not dry skin.